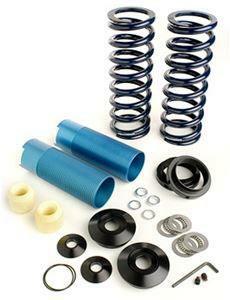 Renew your suspension for a stock ride quality with this coil over kit for your 1979-2004 Mustang! 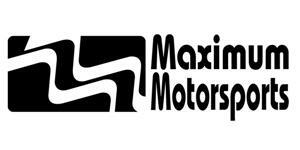 Enhance your suspension with this 1979-2004 Mustang coil over kit from Maximum Motorsports! Your 1979-04 Mustang will ride like factory while getting the benefit of picking the stance you want! Dial in your ride height easily with the included tool. The spring rate included in this kit is great for cars that mainly drive on the street. This kit uses a 12 inch 250lb spring for Street applications.